Skokomish River at a favorite Lunker Location. The Skokomish river has been an upper tier fishery for generations, offering ample salmon and steelhead opportunities. This river is in the top ten for salmon and steelhead returns in the Puget Sound area and is well worth the trip if you’re looking to take home some grade A meat or play catch and release. For Skokomish river, fishing access, refer to the fishing access map below. This river opens up in the fall for salmon but for the last few years has closed before the steelhead run get’s rolling. This fishery generally allows 2-6 Salmon per day depending upon the season. Shrimp, or Salmon eggs scent. 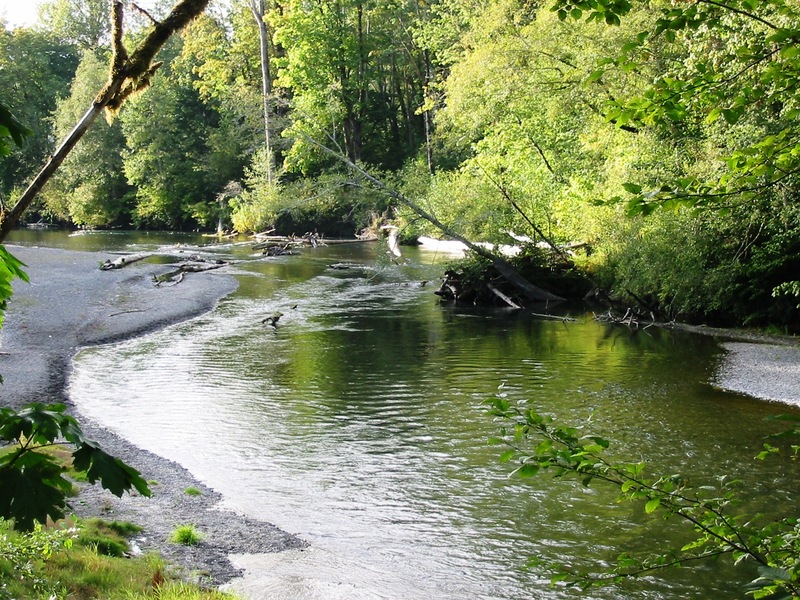 Skokomish River Water Levels are provided by the United States Geological Survey data system.